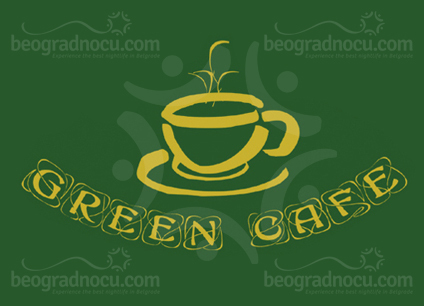 Green Cafe Bar is located at No 37 Prve Pruge Street and represents an unique place of enjoyment, in many ways different from capital's wide selection. 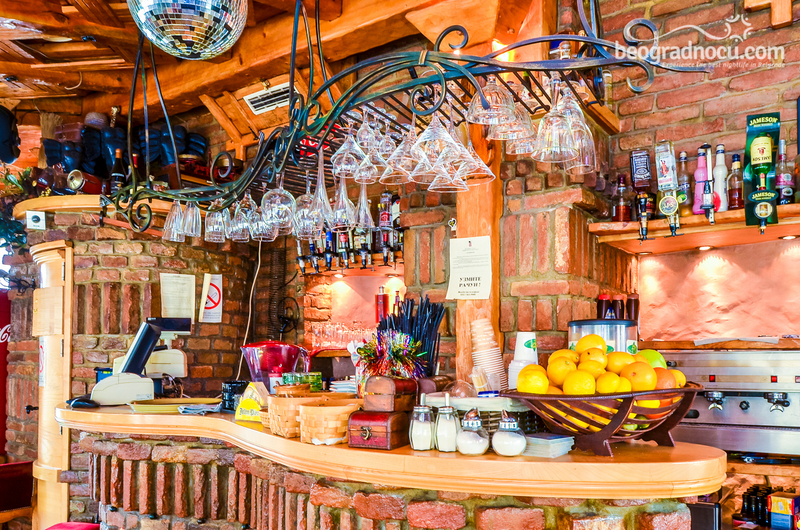 Probably, the most interesting thing about Green Cafe Bar is that is's open 00-24 hours, and makes is a desirable place for all after party fans and people who like greeting dawn at the bar. Therefore, whenever you want to visit this place, you can. 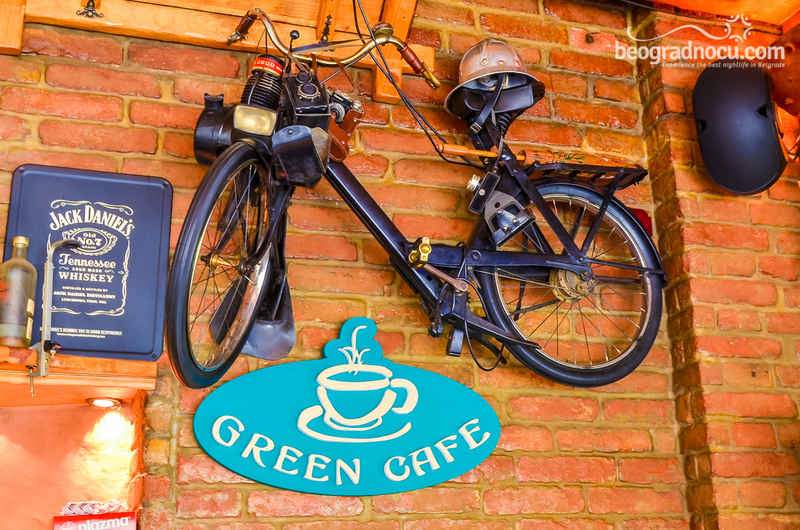 Green Cafe Bar is perfect, if you want to take a break from noisy life in capital, and a have a cup of morning coffee or chat with your friends... 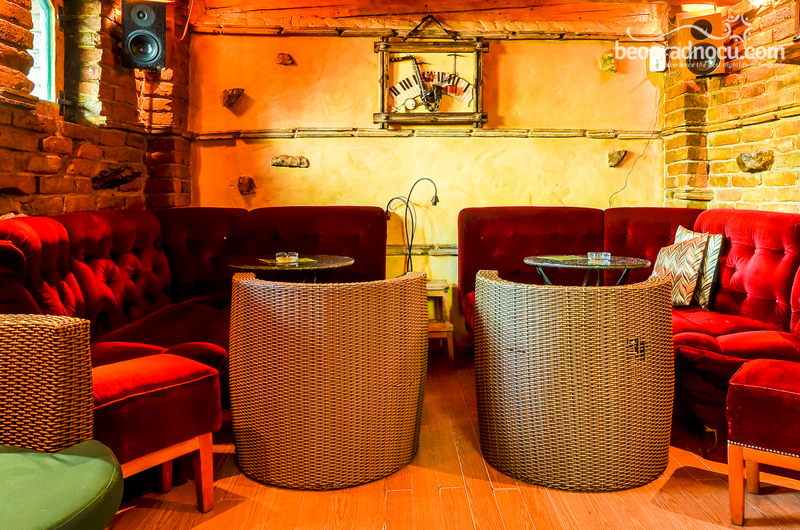 But, when the sun goes down, Green Cafe Bar is turning into the best option for warming up, before going out, or maybe just stay at this bar. 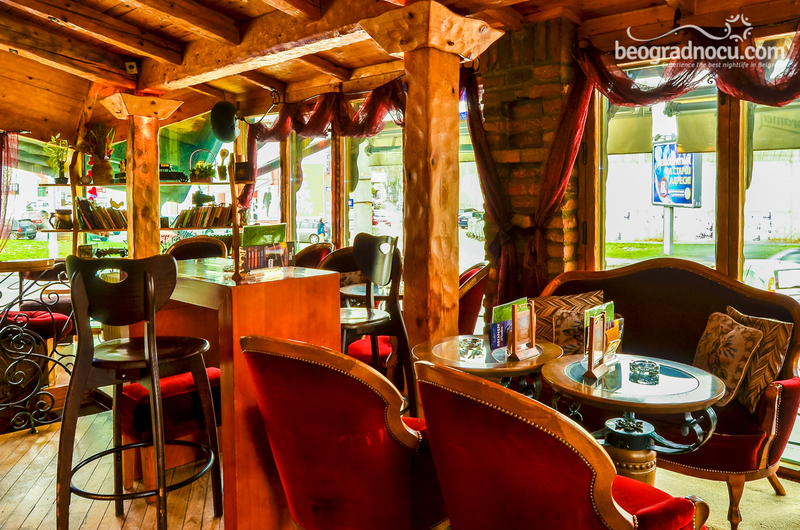 Green Cafe Bar is located in two levels and its very spacious. The interior is very characteristic and adjusted for your complete enjoyment. 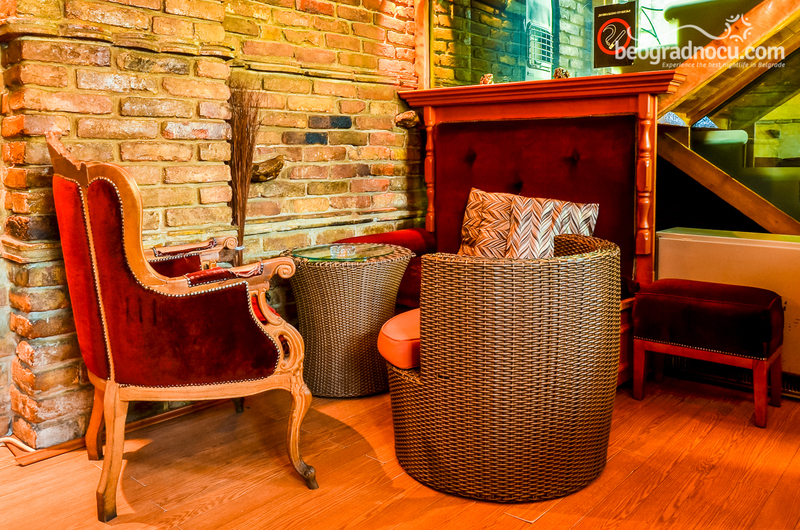 Precisely in Green Cafe Bar everything is subordinated to your maximum pleasure. 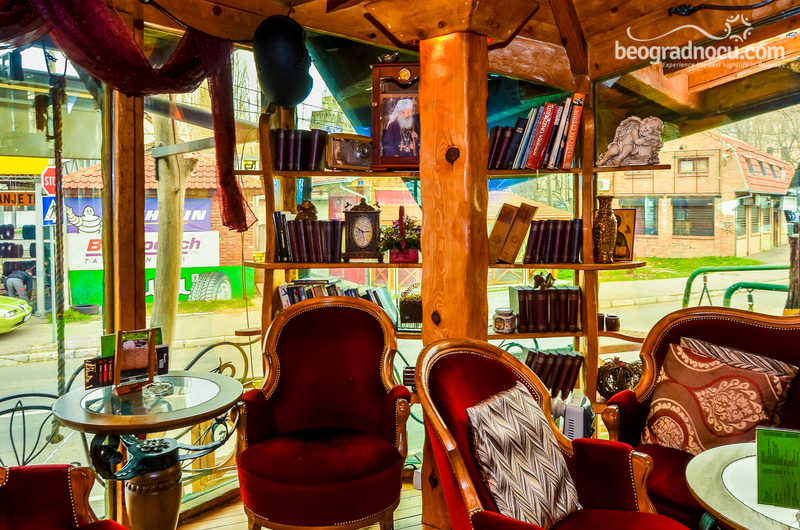 The combination of a brick and a wood, interesting colors, creatively made bar, books, great acoustic and even better atmosphere is a reason to fall in love in this place. 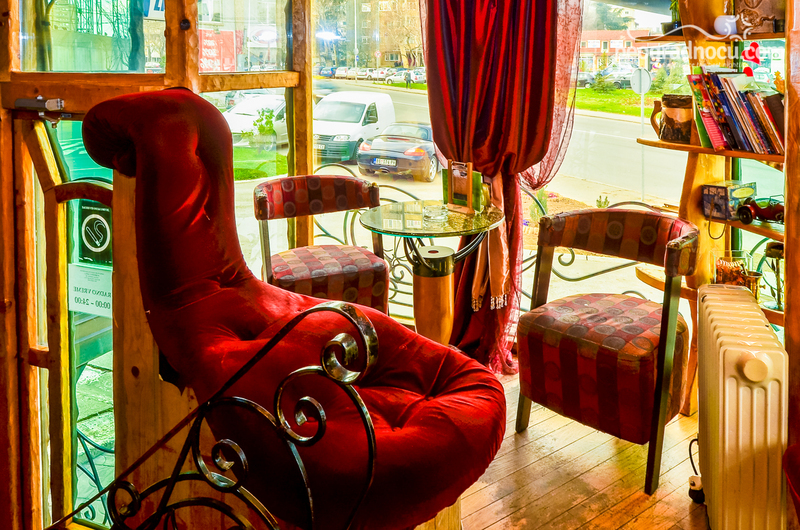 Comfort and cozy ambient are trademark of this particular place. 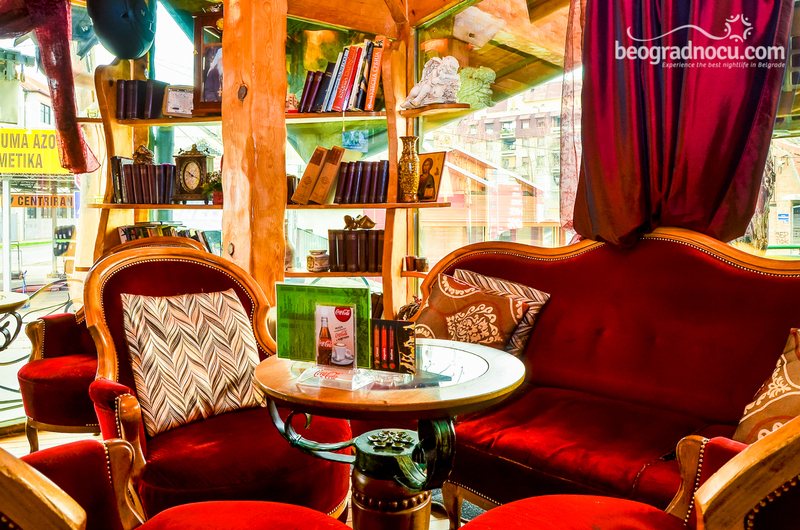 Here, you will definitely feel great relaxation and indulgence to all charms of this beautiful bar. The staff is very friendly and ready to serve you. But, that's not all. 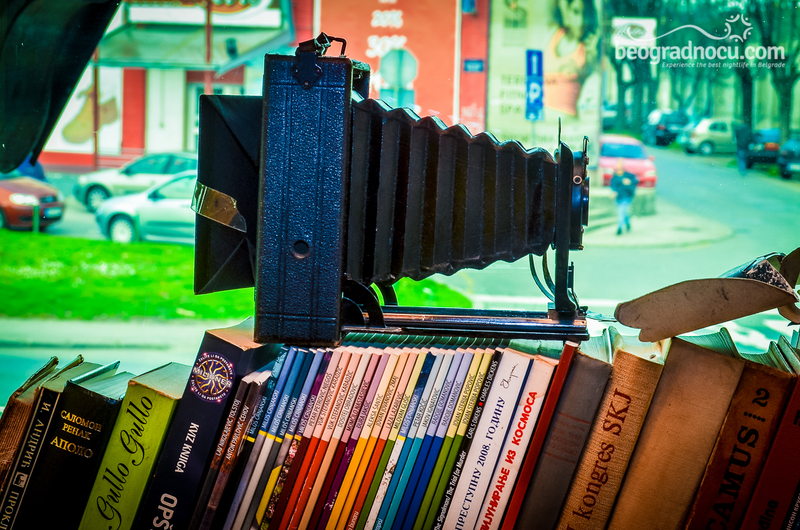 There are also promotions, that you will not be able to resist. From Monday to Friday, Staropramen beer is 105 rsd. On Friday, cocktails are 200 rsd, made by genuine bartenders. On Sunday Jack Daniel's is 200 rsd, while on Wedensday, you can buy rakija for only 100 rsd. Music is mainly pop/rock, which is important for people that are coming here. The capacity of Green Cafe Bar is 80 people. 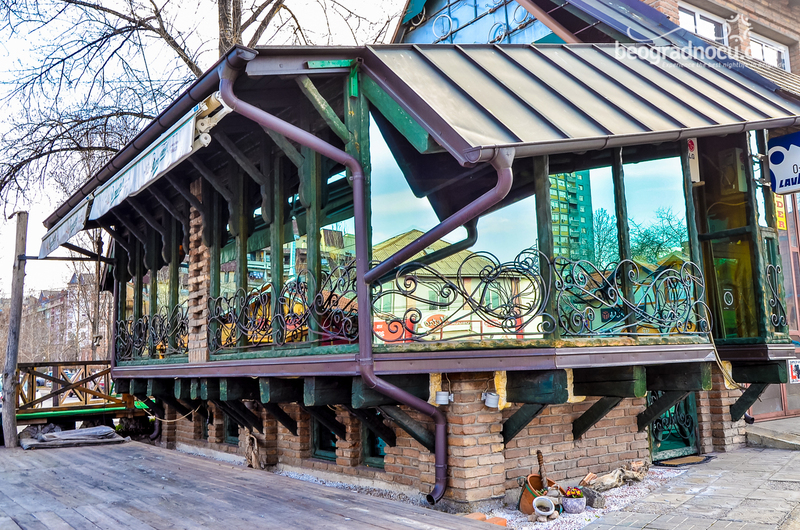 At any time, day or night, this bar is oasis for lovers of unique enjoyment.